Artificial Stone is Non-Porous, Engineered Quartz. A artificial stone countertop, also known as a "Quartz Countertop" is a combination of 93 quartz, binding resins and coloring agents. 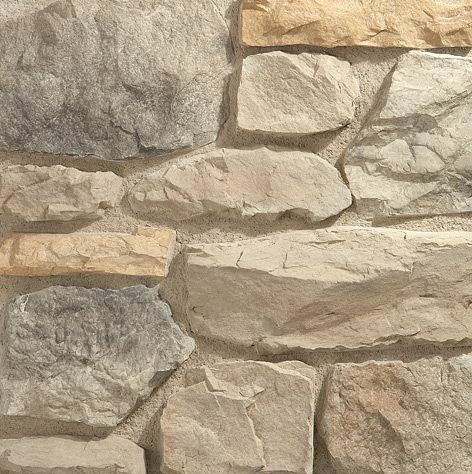 Unbelievable price on Artificial stone in Faisalabad (Pakistan) company Stone world , Ltd..